This stylish chair comes with an upholstered and mesh back, mesh seat with foam padding and smooth chrome detailing. 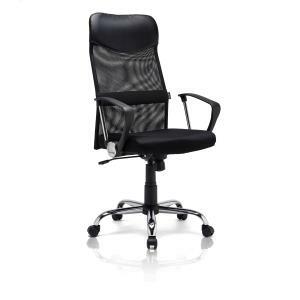 The Elemental chair has adjustability features to provide maximum comfort. This product comes in a Flat-Pack form and will arrive to you in an un-assembled state. You will need to assemble prior to use. If you require Winc to assemble for you, please add code 18907955 to your order. This service is currently only available in major metropolitan areas only.